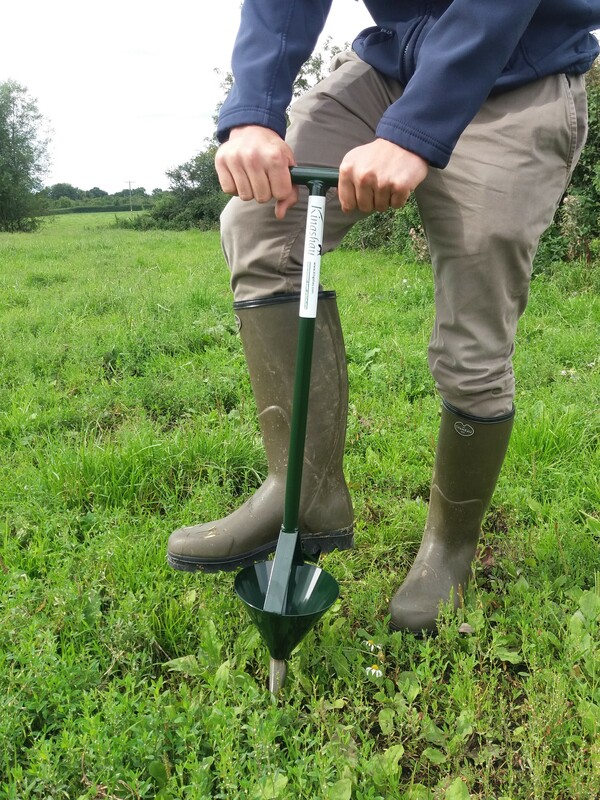 It is also a requirement for many environmental schemes including NVZ soil management plans. 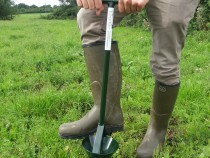 Our spade-sized, foot operated, steel soil sampler makes sampling quick and easy. Durable and hard wearing, samples are collected in a funnel and can be well mixed before boxing the samples for dispatch. Prices include delivery to mainland GB. Please call us for delivery to other destinations.